The scene: mid-January storm in Seattle, power out for 36 hours, and my computer was on at the start and finale of the blackout. What happened: the on/off switch did nothing. 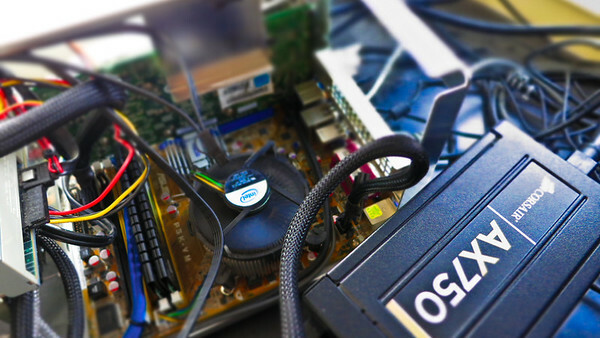 Solution: Spend half the weekend researching power supplies, going to Fry’s, and swapping units. Back to normal now. 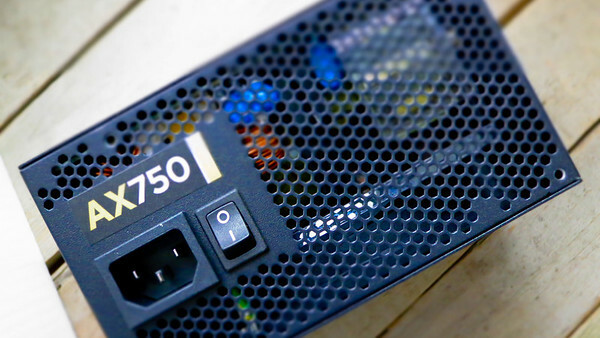 Two thumbs up for the Corsair AX750: quieter, tighter cables, modular install.